Just by shopping online or in store you can help raise money for us even though you pay no extra by using Give as you live. 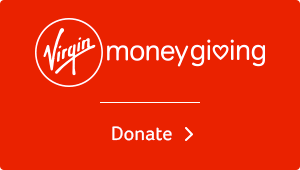 If you do not have a Virgin Money Giving account you will be asked to create one. If you are a business why not sponsor a programme[s]. See the following suggested rates.